While I did this trail a few years ago and loved it, I am going to wait to do the full write up once I complete it again tomorrow and can give an updated version. 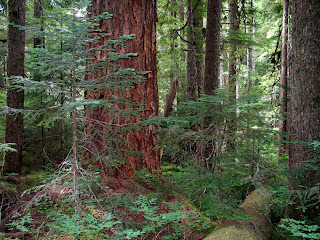 The trail starts along the Big Quilcene river in an beautiful old-growth forest. 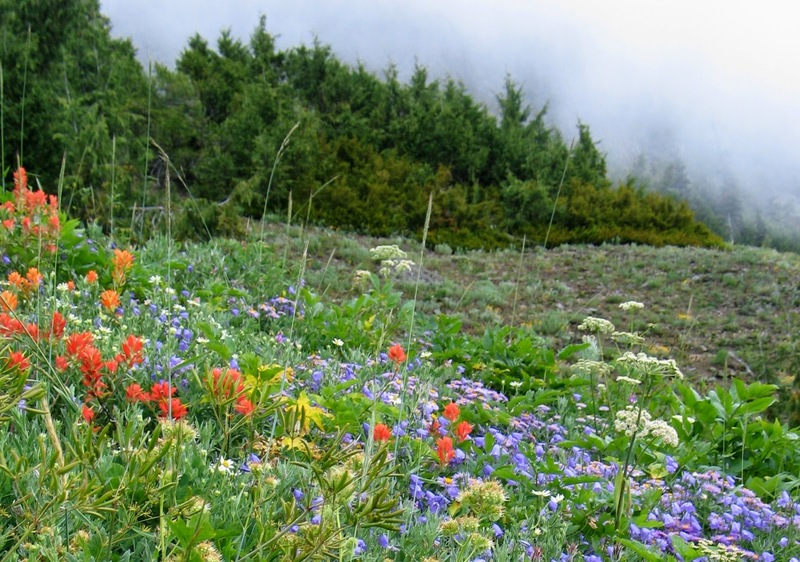 As you climb above the trees, some incredible wet meadows verdantly present their spectacular display of wildflowers. 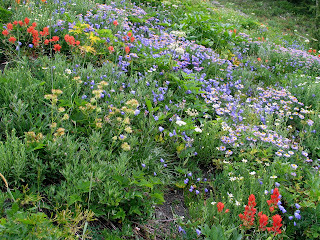 While it is probably too late in the summer now, Marmot Pass trail has what is probably the most spectacular set of alpine meadows I have ever seen. Below are some photos from the last time I did it. At the pass, there are spectacular views of Mount Mystery and Mount Constance. 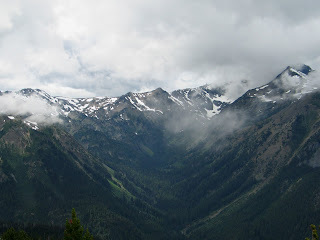 On this day, it was a bit cloudy, but the views were still nice. But, it is expected to be sunny and around 80 degrees tomorrow.